You can now watch the full session here! As a follow-up to last year’s ''Introduction to the Measurement and Evaluation of Social Impact'' webinar for ESADE Alumni Giving Back, we are pleased to present this webinar about measuring social impact. It will feature anecdotes and the main lessons learned by Stone Soup Consulting during social impact measurement projects, and will examine the essential theoretical concepts for understanding this area. This webinar is not intended to be a technical course but an opportunity to consider and learn from real-life examples. This webinar will share experiences of negative fallout from social ventures, the relationship between fundraising and the measurement of social impact, obstacles to developing measurement models, useful information, measurement challenges today, etc. 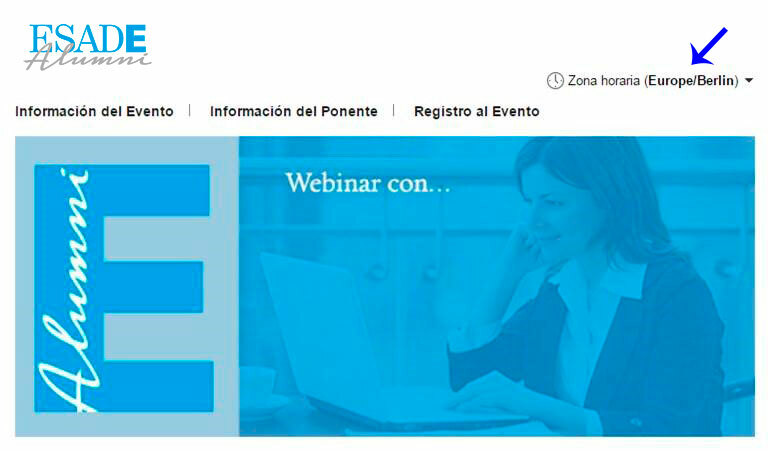 The webinar will be given by Susana Balet (Lic&MBA 08). Interview with Susana Balet - June 2014 by Reseteando.org: ''La transparencia llevada al extremo'.